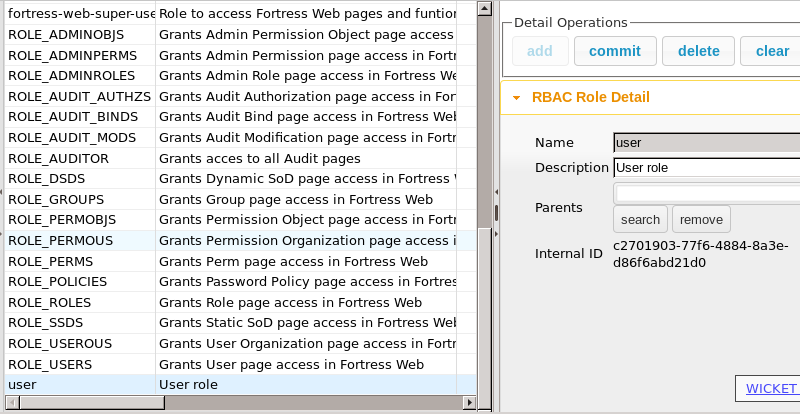 Openstack uses json file (policy.json) to set rules for Role Based Access Control. But this approach is not very elegant and has several problems. There is an object "identity"
What if we already have rules and permissions and want to map them? In this case we have to manually create policy.json file and this task could be a real problem. We have to restart service after each change in policy.json file. json file is just not easy to manage for human. Humans likes to have some interface for management. Apache Fortress uses OpenLDAP or ActiveDirectory as a storage. 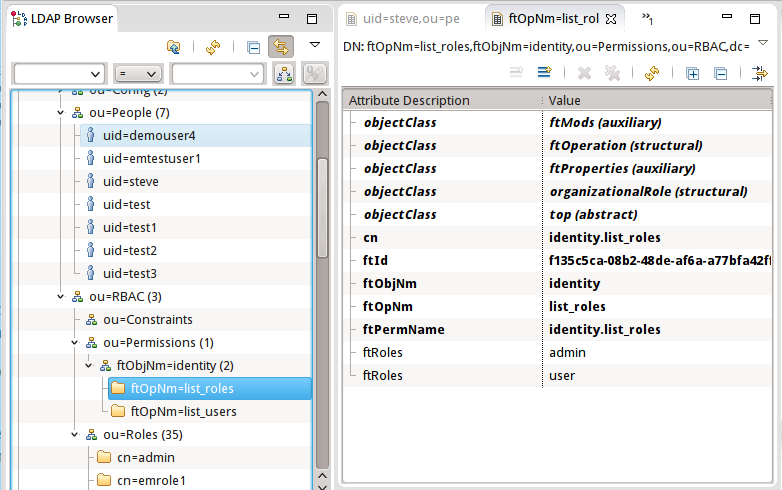 The object identity has operations: "list_roles", "list_users"
Now you can see that we can transfer data from policy.json file into OpenLDAP by using Apache Fortress schema. 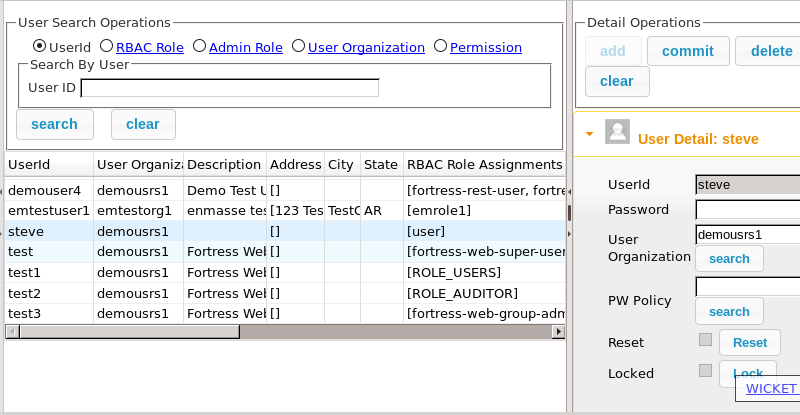 Apache Fortress also has Web and REST interfaces. Let's take a look at it Web interface. We are going to follow user "steve". Steve has role "user". 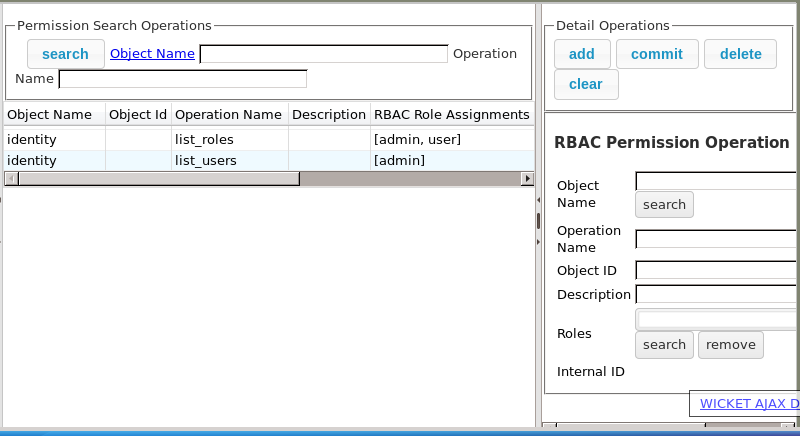 Users with role "user" allowed to "list_roles" for object "identity". How to use Apache Fortress in OpenStack? 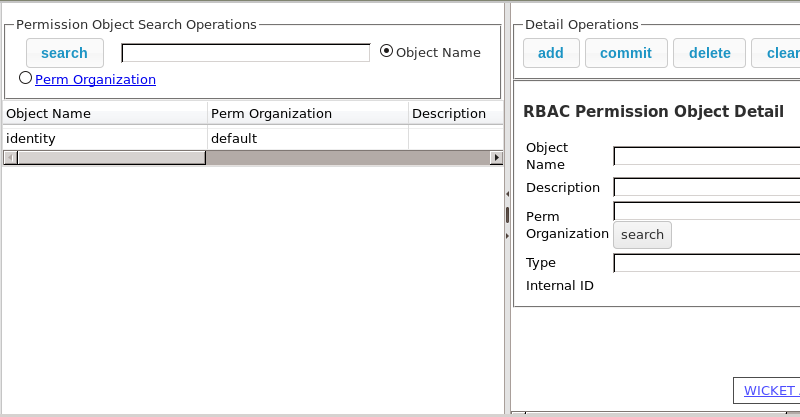 Create entities you need: objects, operations, permissions. Use new oslo.policy class in application. For Keystone it means that you have to replace "Enforcer" with "FortressEnforcer" in one place of code.